So-called ‘real rents’ - those adjusted for inflation - have fallen by 2.2 per cent since October 2008. In the East, real rents have risen 7.5 per cent over the last 10 years. Meanwhile in London, real rents are up a mere 0.5 per cent since October 2008. 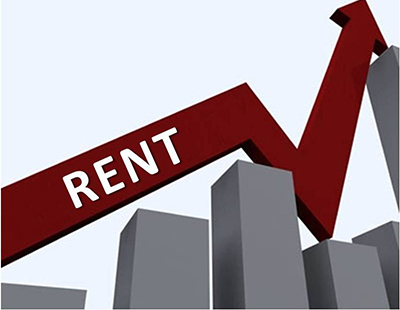 The Midlands has seen the biggest fall in real rents, down 7.8 per cent since October 2008; real rents in the North have fallen 6.9 per cent as inflation has outpaced rental growth.